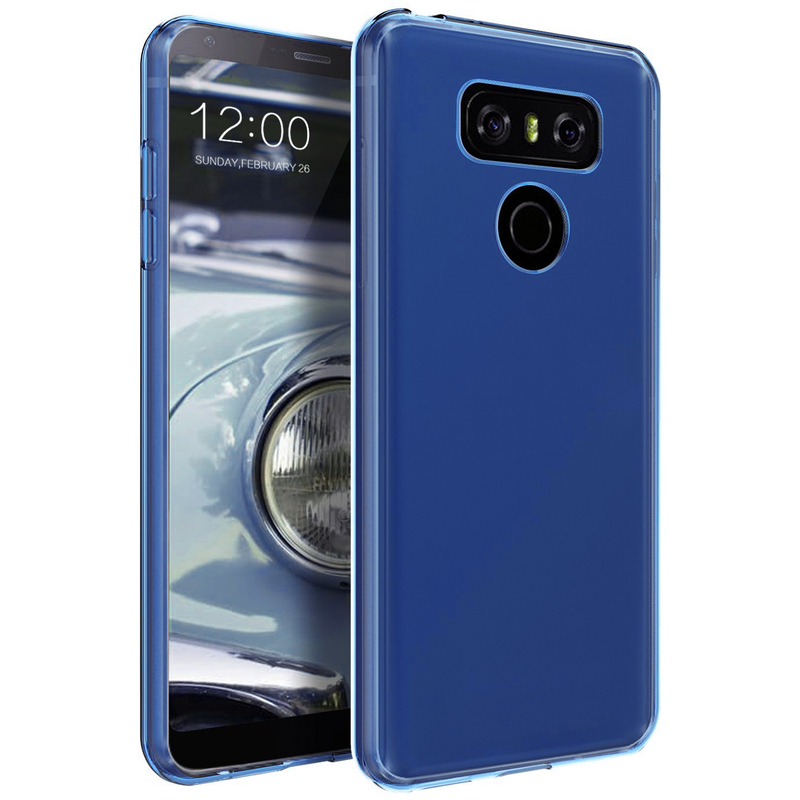 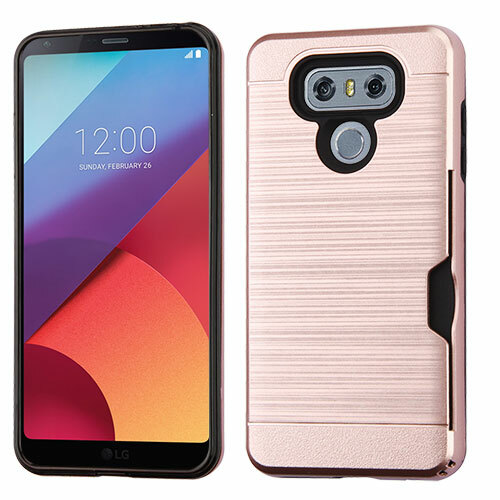 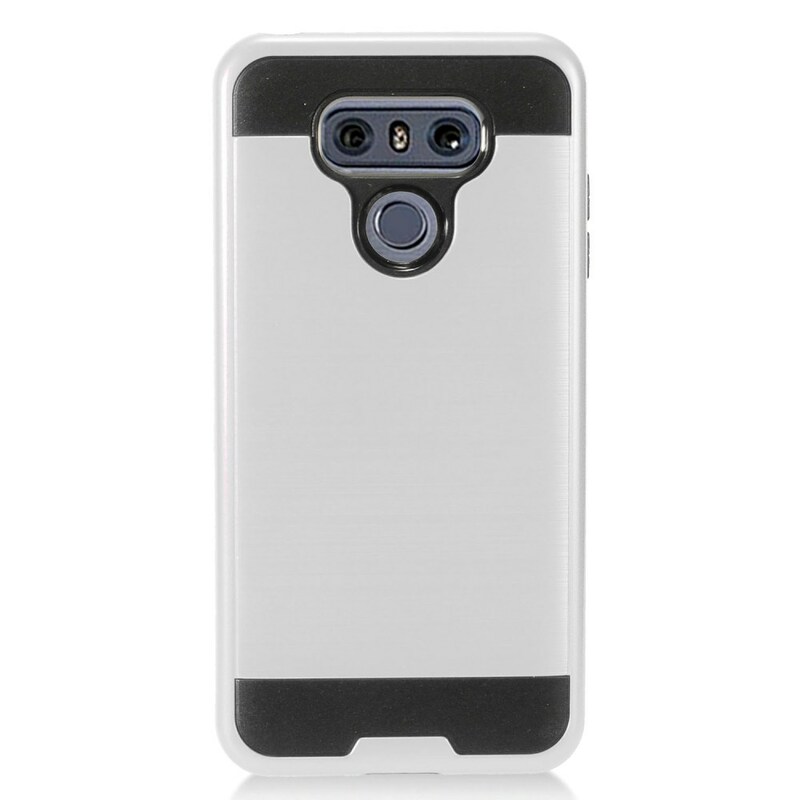 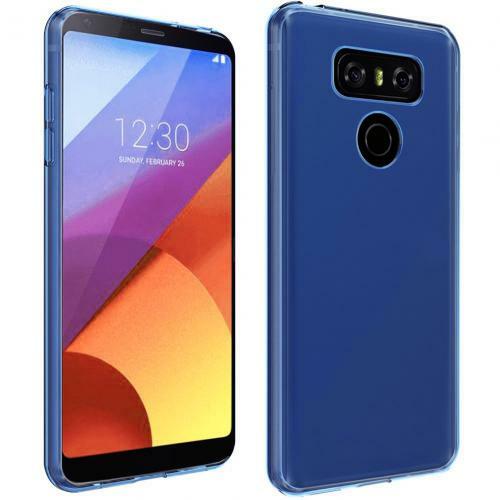 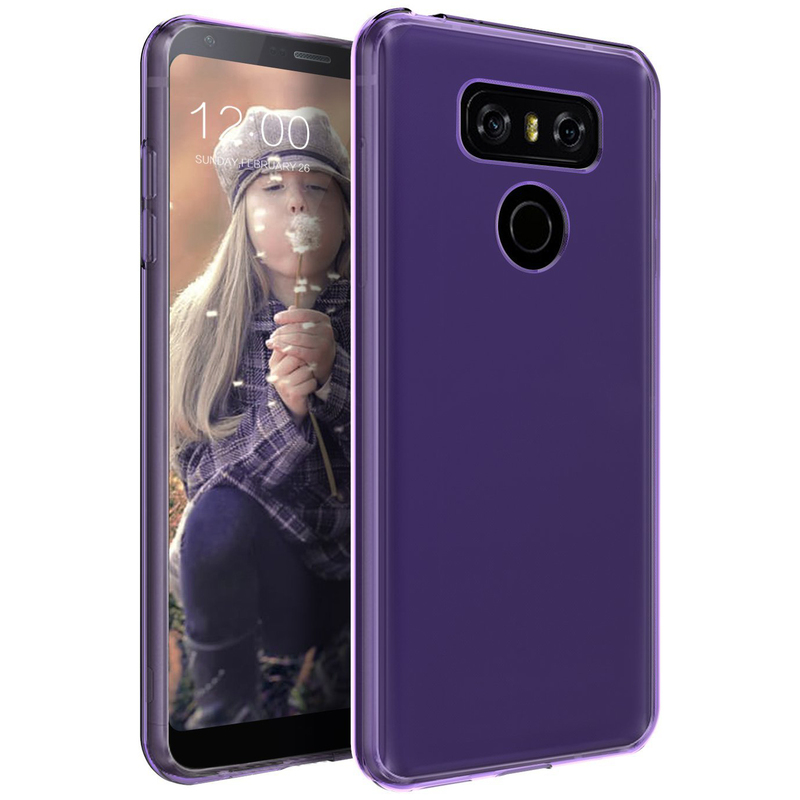 AccessoryGeeks.com | Blue Flexible Crystal Silicone TPU Gel Case for LG G6 | Free Shipping! 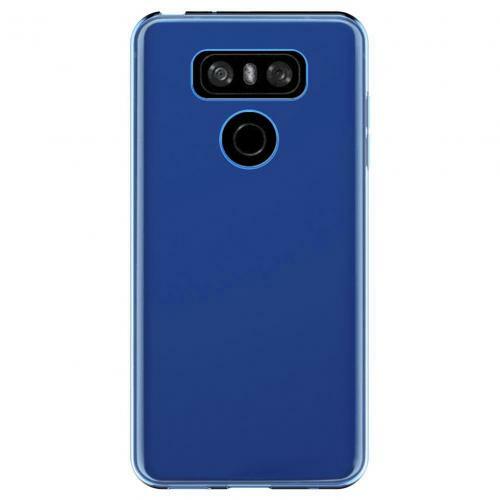 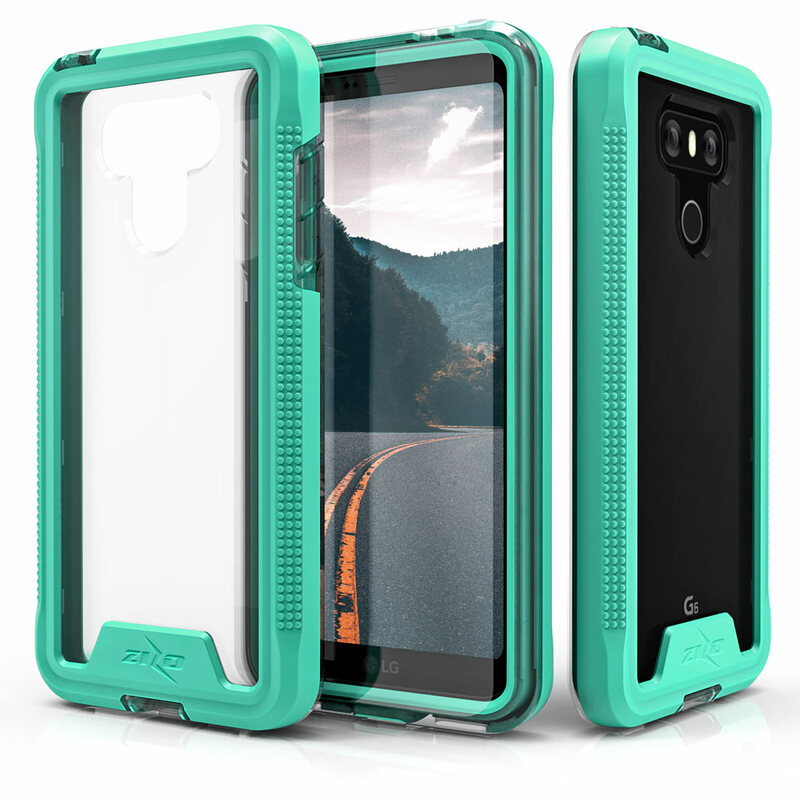 LG G6 Case, Slim & Flexible Anti-shock Crystal Silicone Protective TPU Gel Skin Case Cover [Blue] Most silicone cases are extremely light weight and rubbery; this is where this crystal silicone TPU case differs. 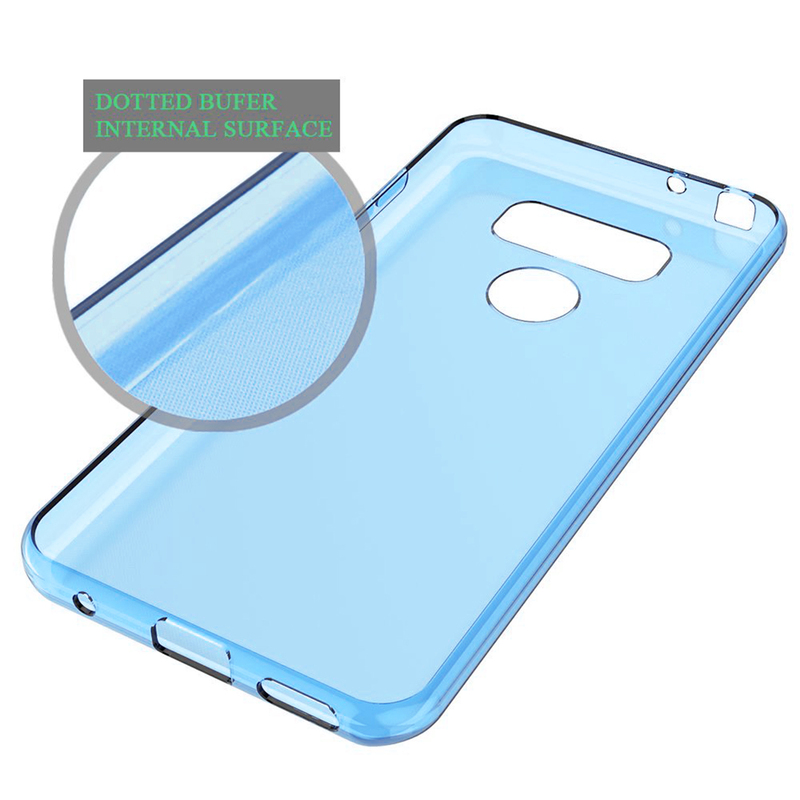 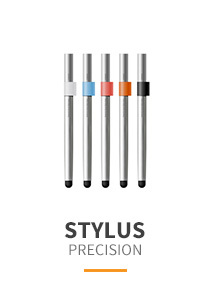 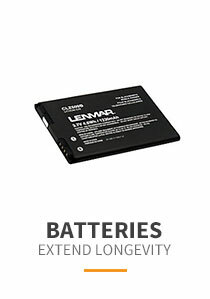 A merge between highly durable hard materials that you find in many electronics packaging and silicone for its flexibility and slightly opaque sheen. 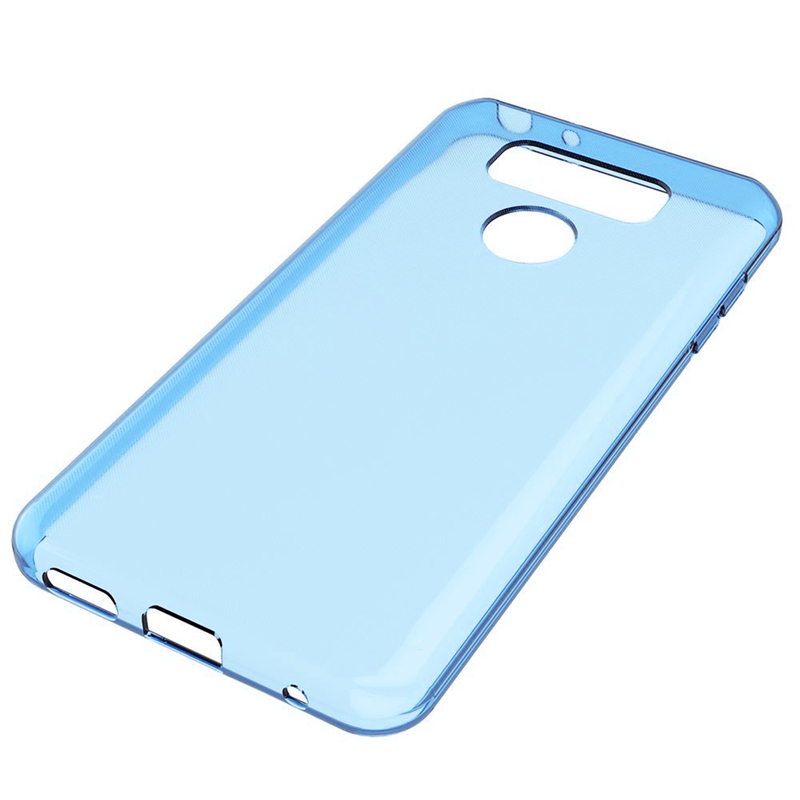 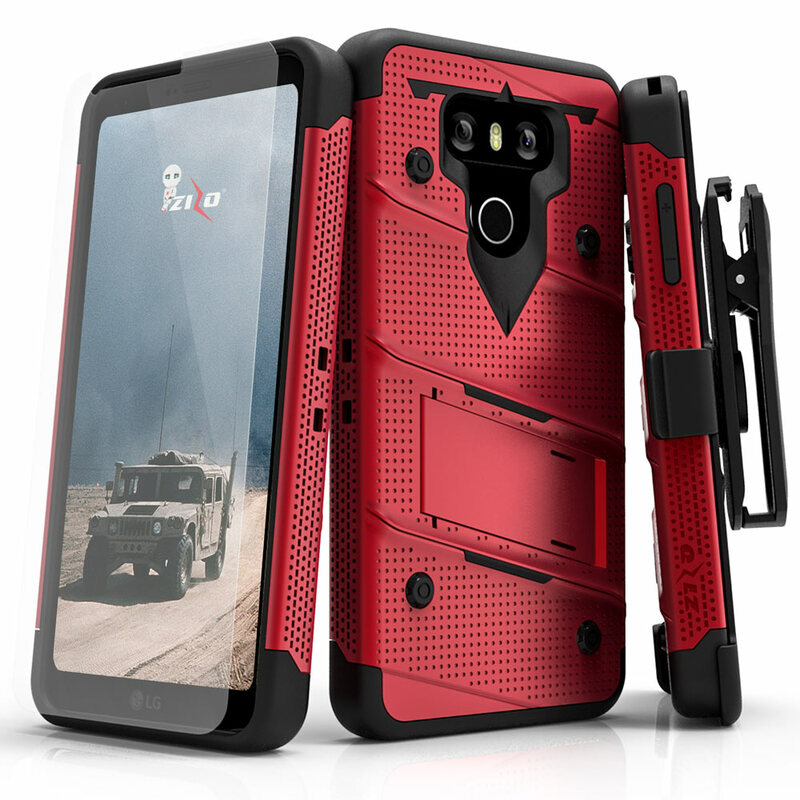 A sleek high quality case. I choose the blue color for my LG G6 phone. 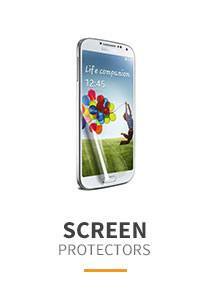 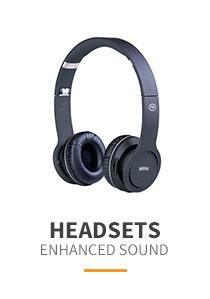 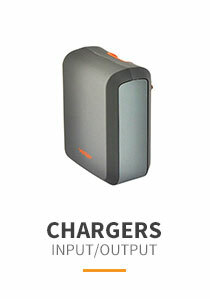 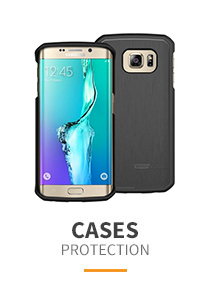 A great way of protection and it comes with a traveling phone stand! 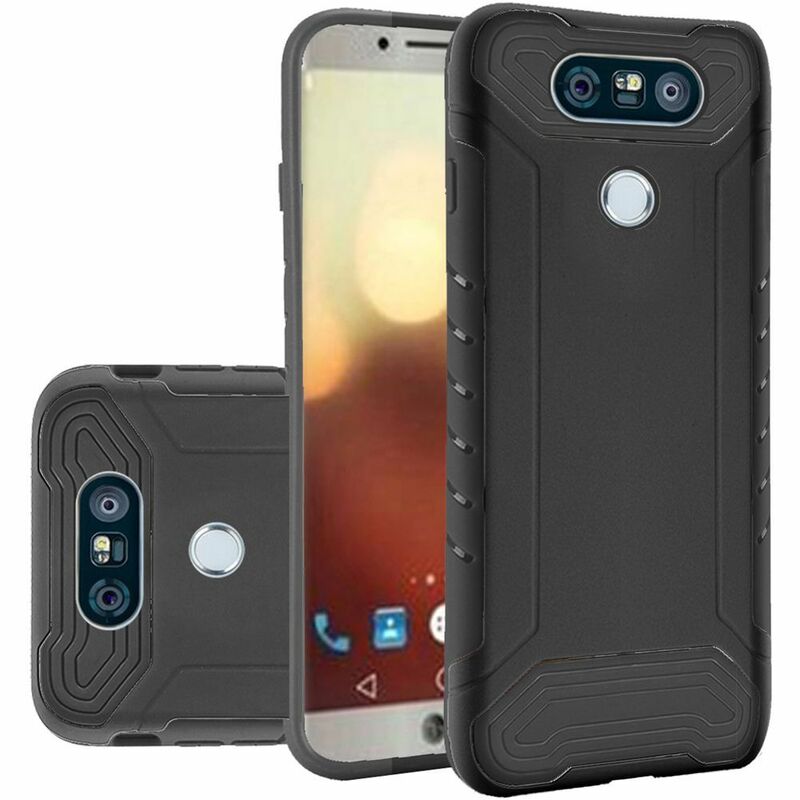 Case fits my LG G6 perfectly. 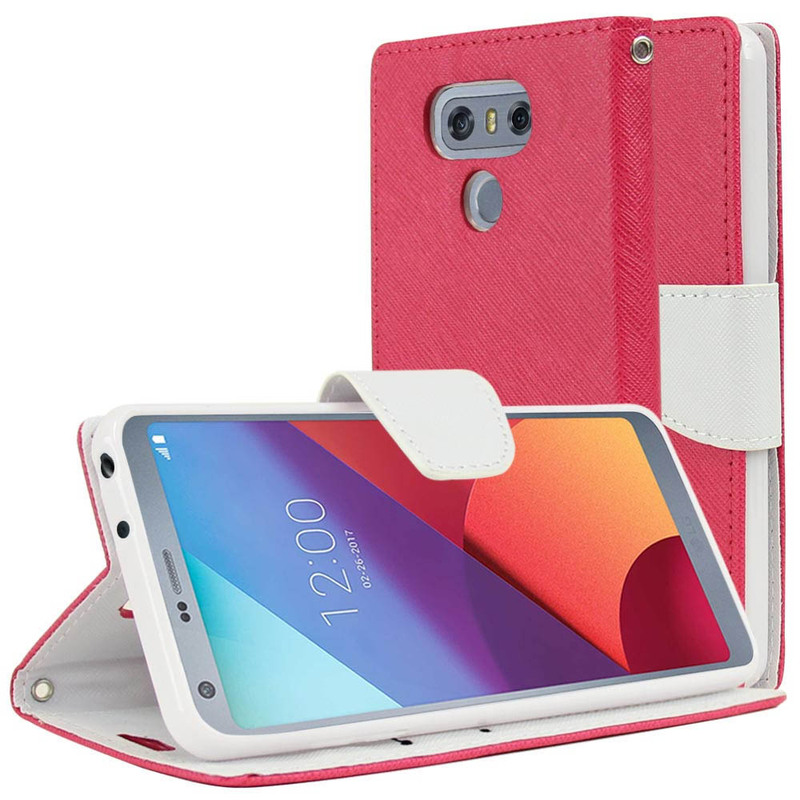 It covers the phone adequately and exactly the way I want. 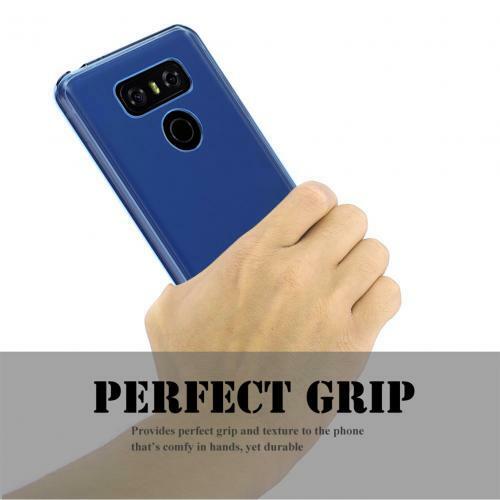 Smooth to feel and price is perfect!